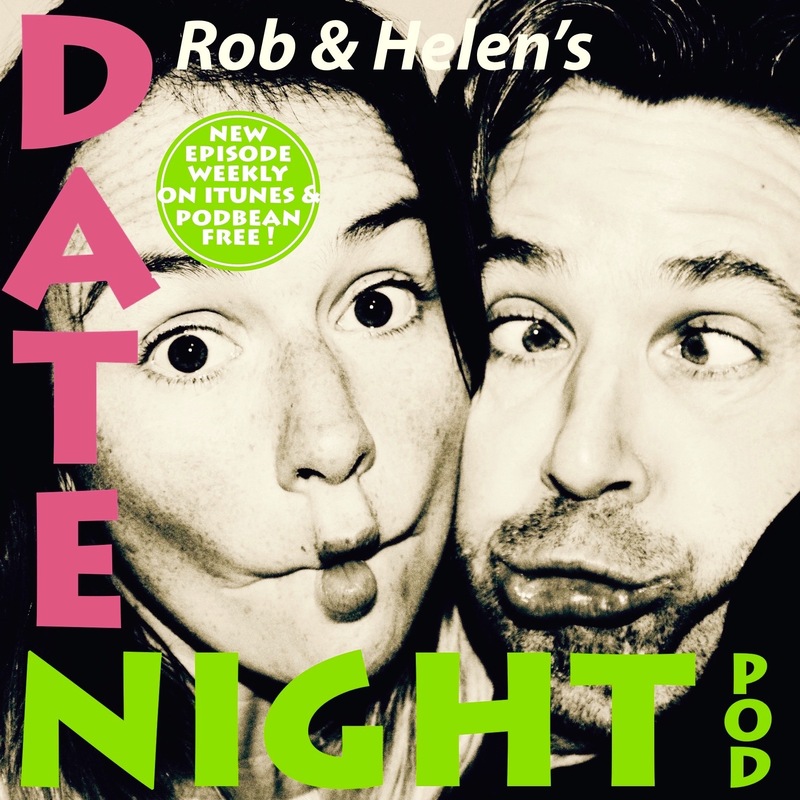 Hello there Dear Listener and welcome back to Rob and Hele's Datenight Podcast after a technical hiatus!!! We thought we'd come back with a bang, so this is a 6-way treble date special! 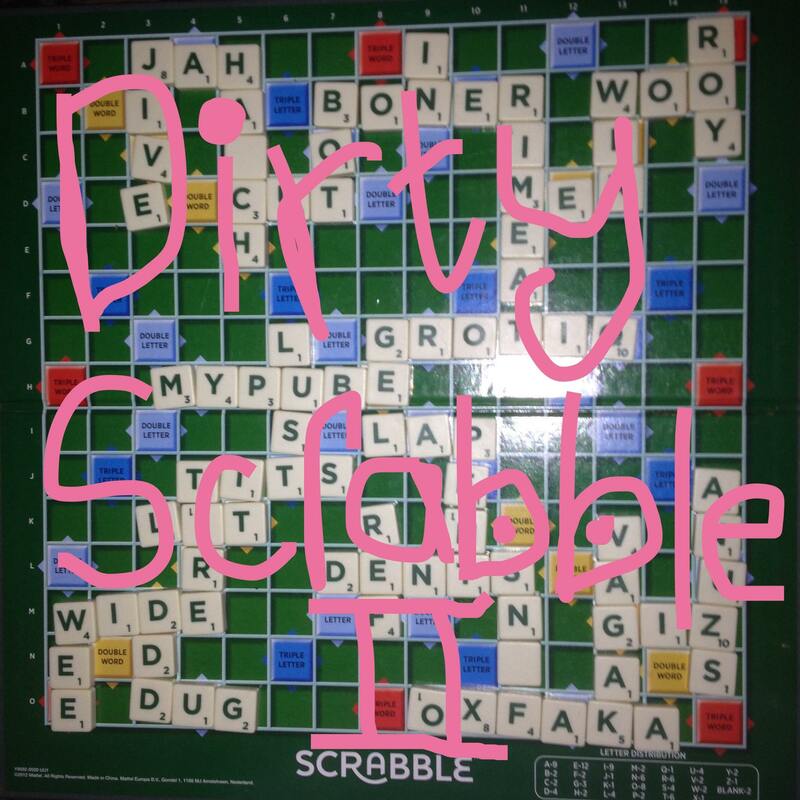 A game of dirty scrabble, with our dear friends Kerry Godliman and her husband Ben and Karen and Brendan. Not for the faint hearted or weak of stomach, let the filth flow! Enjoy!